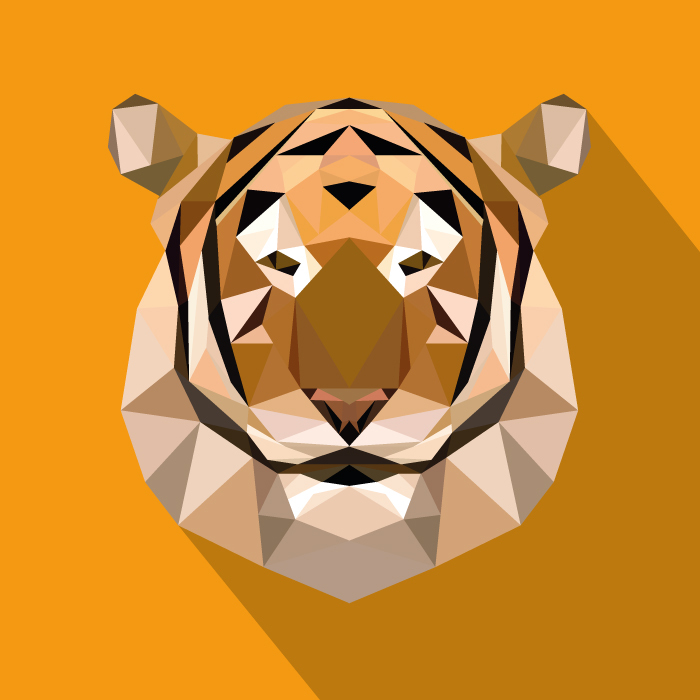 In the early days of 3D video games, developers were limited to a particular poly count for each character. 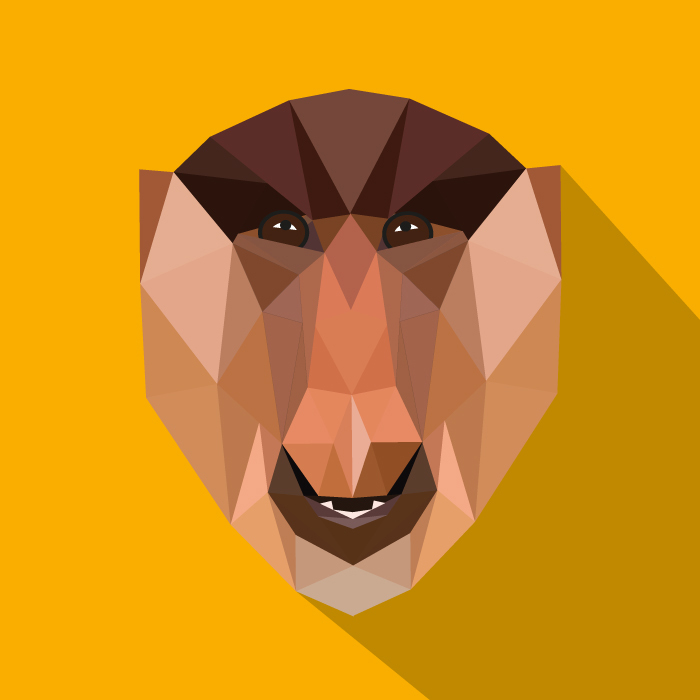 Polygons, or polys for short, are the faces that build up a 3D object. 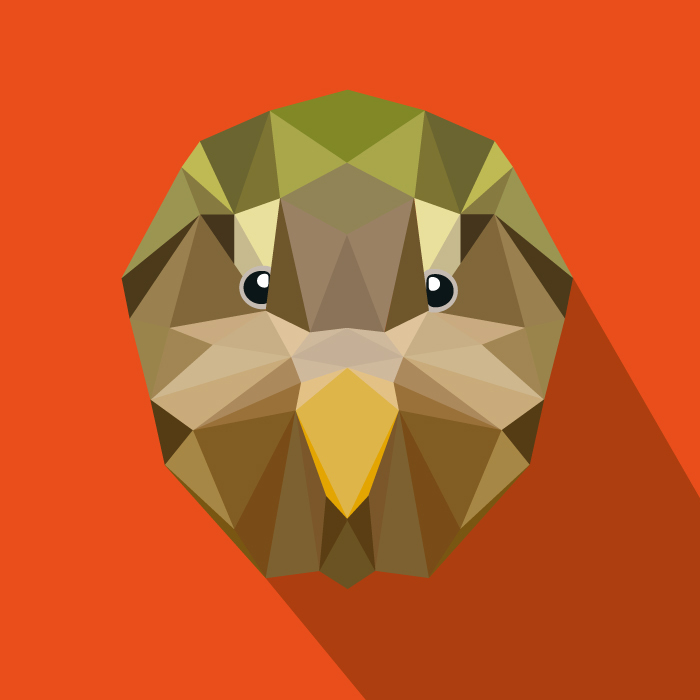 Polys are simple shapes that work together to create something detailed and recognisable. 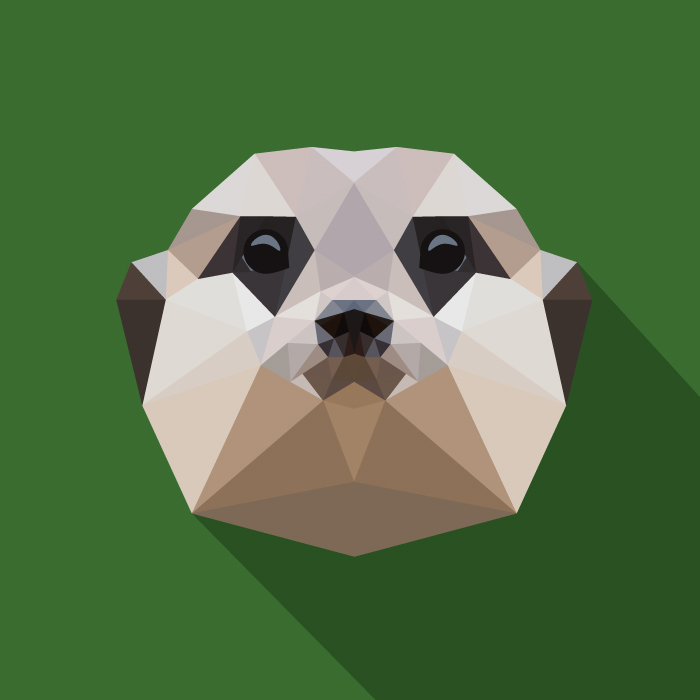 Game creaters had to lower the amount of polygons in an environment to increase the speed of the game. 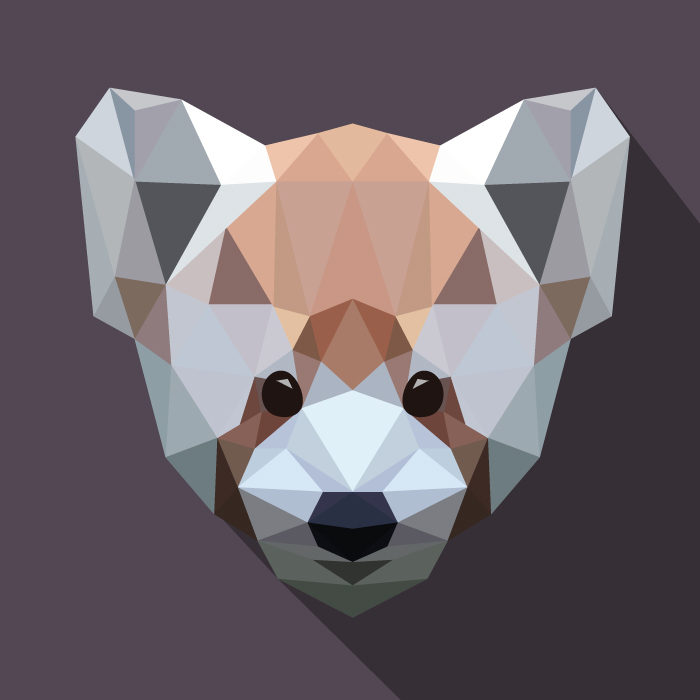 Thus game artsits had to be inventive and create great charcters and landscapes with as few polygons as possible. 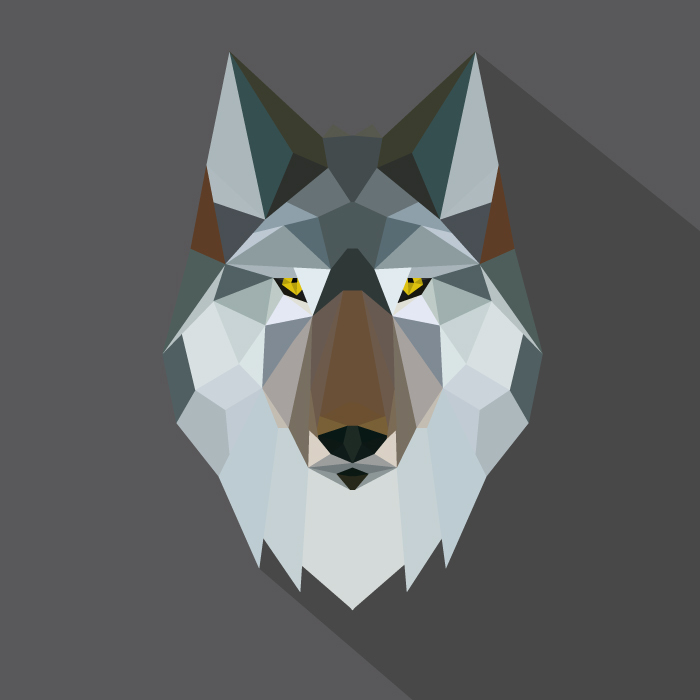 Inspired by the 3D pioneers, I decided to put low poly into a 2D world. 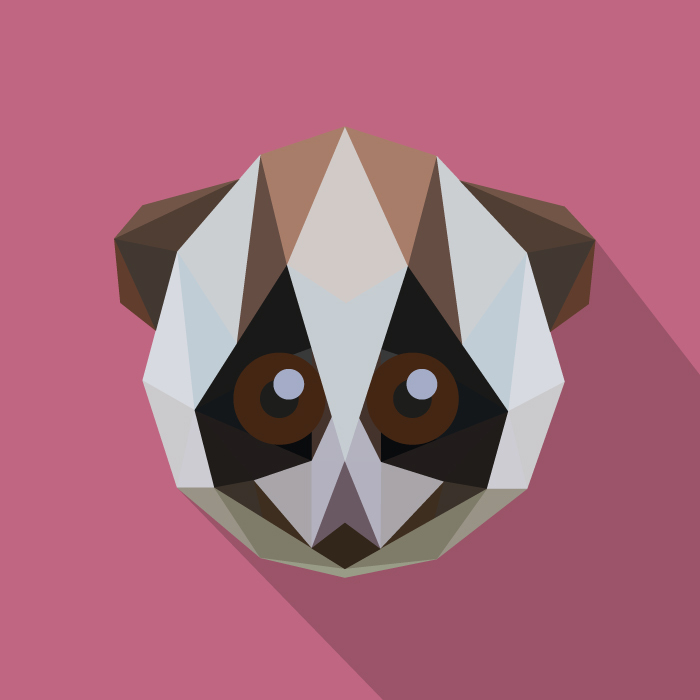 I chose to design animals in the low poly style. 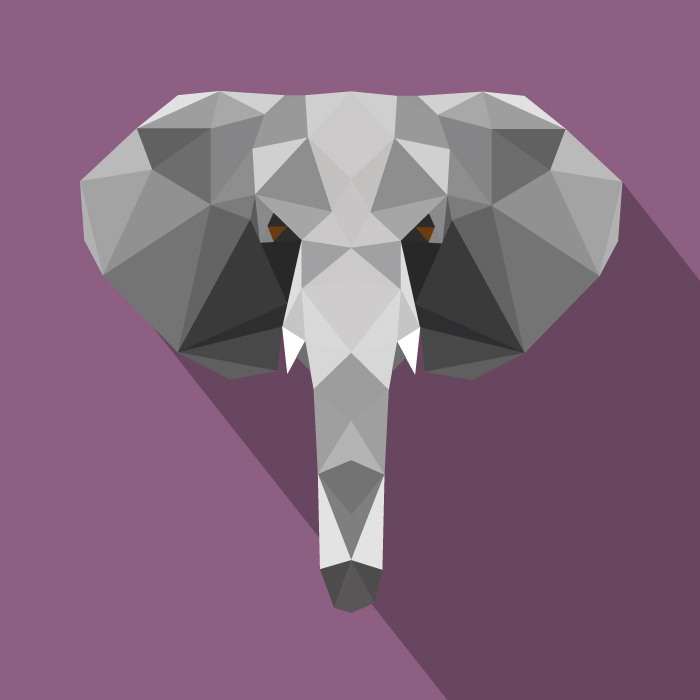 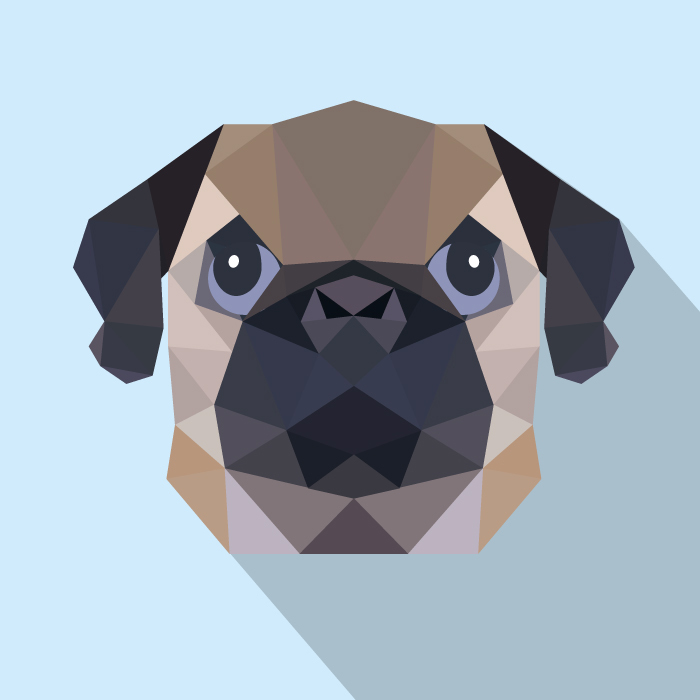 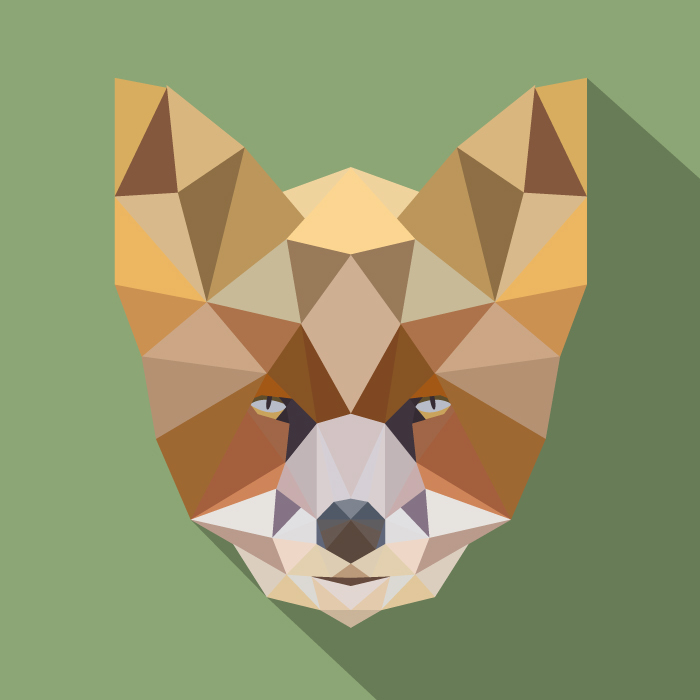 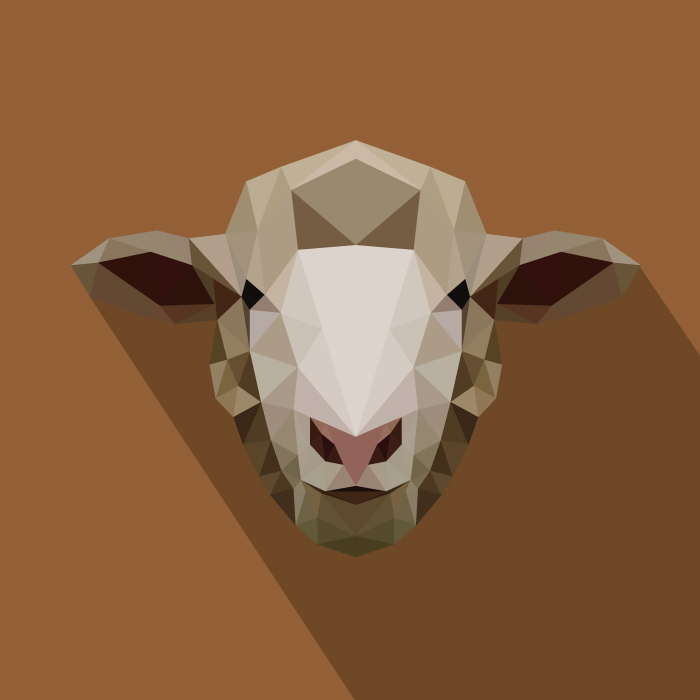 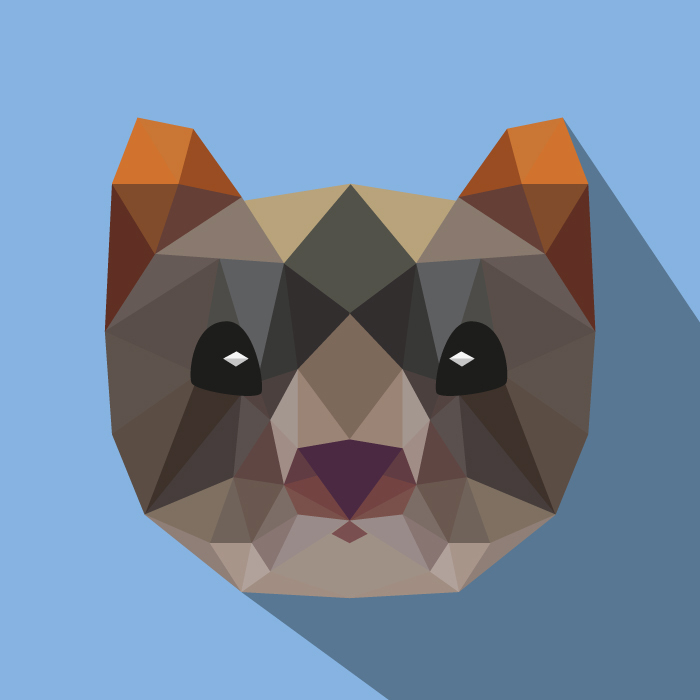 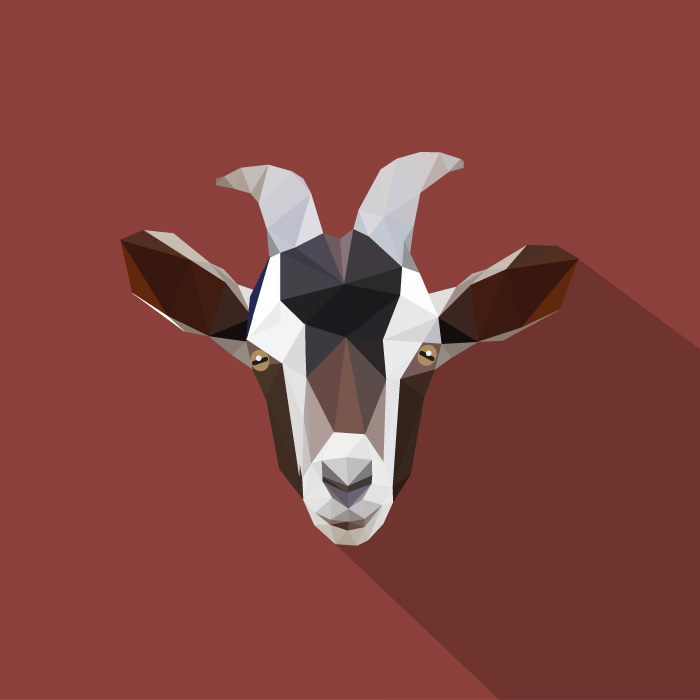 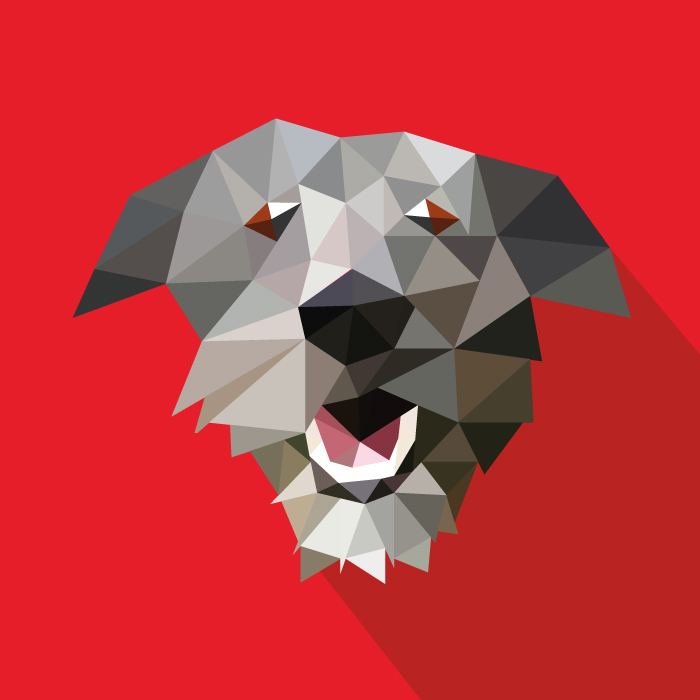 In my low poly animal portraits, I aim to use only triangles to build up an image. 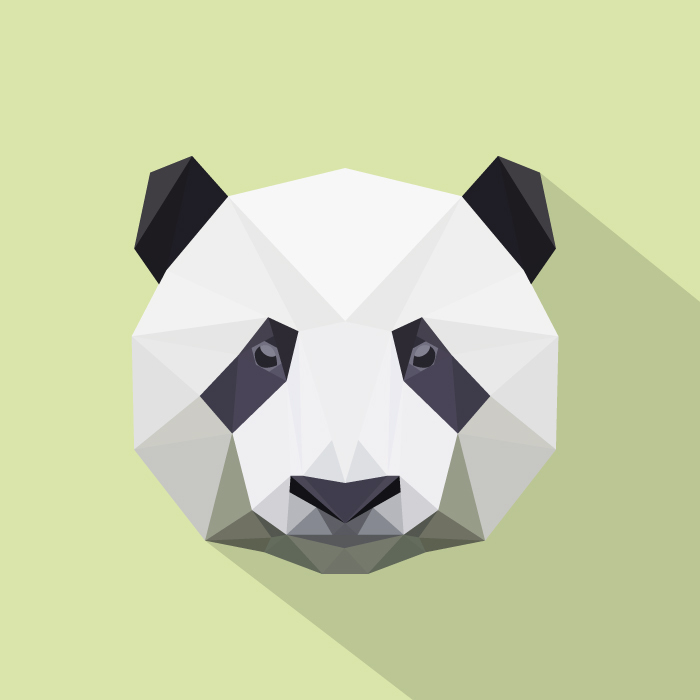 I love to create these images and hopefully one day I will have a whole zoo full of low poly animals.